When developing a mobile app, the first thing that comes to every developer mind is time management and the deadline for the completion of the mobile app. As many developers are involved in the making of a single mobile app and it requires teamwork, hard work, focus, and dedication. So, in order to avoid more time after a deadline, there are some tips and tricks which will help a developer to hit the deadline at the right time. These can also be called as pitfalls. 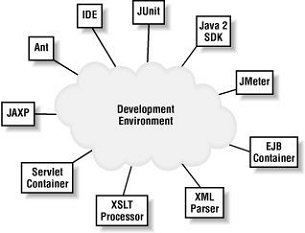 The development environment includes to build an app, it’s tools and coding language. The environment should be best and familiar to the team. So, it’s easier for the developers to develop according to the given plan. The development team should also explain, that how the app will be implemented and also promote efficiency and productivity to its fullest. 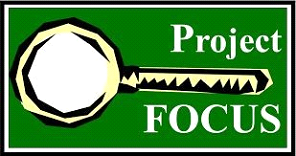 A lack of focus can waste a lot of time on a single project. It’s better to focus that what important things are to be there in the app and why is there a need to create it and at last is it clearing the difficulties which people were using before. Prototyping is helpful in-app focus and in communication as well. If the app changes often then the important things can’t be kept in mind of the developer and due to this the app will not be good and will have useless things which users will not work on it. kept in mind and the app is perfectly developed with all it ’s features and is used easily by the users. of the deadline. To avoid this problem, the coding should be done only once and it should be correct so that other tasks can also start and finish at the given deadline. Developers can also hire coding experts to save time and make the work in an efficient manner. It requires a large investment. 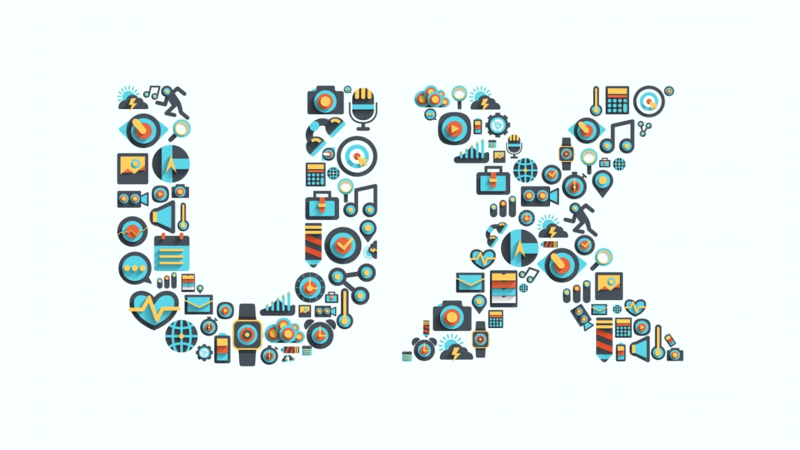 The success of app depends in the hands of the user’s experience. If the user experience is good then the app works and is recommended also to other users as well. The app should be developed according to the requirements of the user and help them to overcome the problem easily. The app should be sustainable, understandable, consistent etc. 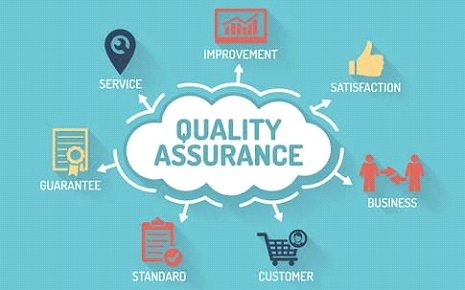 Quality of the app is also important while developing an app. If the developer doesn’t keep this point while developing an app,it’s completely useless and it wastes a lot of time. The bugs should be fixed on regular basis in order to retain the quality of the app.Developers should rigorously test and review each app using manual and automated UI testing as appropriate. Developers should also heed user feedback whenever it is available.